In his sixth collection of poems, Joseph Mills offer us a collection of witty and thought-provoking poems inspired by Shakespeare's stage directions. 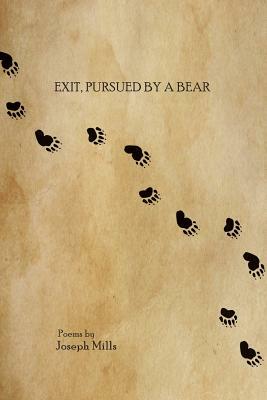 "You don't have to be a Shakespeare nut to fall in love with this collection," says Poet's Market editor Robert Lee Brewer, "but these poems are sure to cast a spell that won't be easily broken by man or beast . . . a wonderful piece of literature that should be studied along with Shakespeare's plays in English classes around the world.